Termed as the biggest deals in the history of the company, it would have made Edotco the 8th largest independent tower company globally. 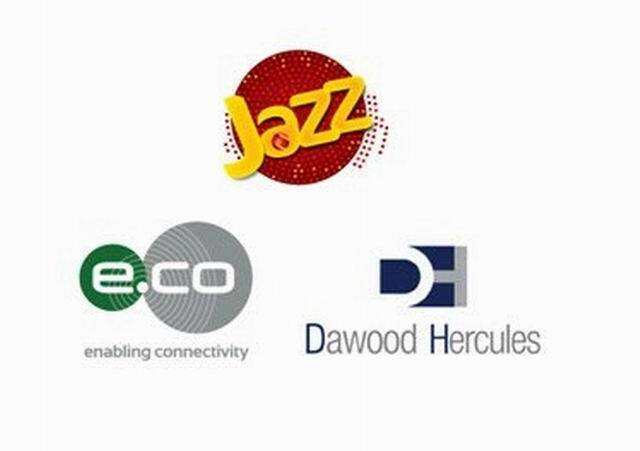 LAHORE: In a notification to the bourse Dawood Hercules Corporation Limited (DHCL) has revealed that the company will no longer be investing up to Rs17.453 billion in Edotco Pakistan (Pvt) Limited, since edotco has failed to comply to the terms of the agreement. “The Share Subscription Agreement entered into for this purpose amongst Dawood Hercules Corporation Limited, Edotco Investments (Labuan) Limited (Edotco Labuan) and Edotco Pakistan (the Agreement) prescribed various conditions that needed to be satisfied before consummating the transaction. 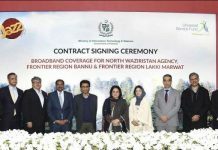 Out of the said the conditions, certain material conditions have not been satisfied prior to the longstop date prescribed in the Agreement,” the Company Secretary Shafiq Ahmed said in the statement. Edotco, the infrastructure business unit of Axiata Group Bhd, said in a statement it had failed to obtain regulatory approval for the change of control of the towers. “The transaction was subject to a number of conditions and terminated due to the non-fulfillment of the conditions precedent to the SPA within the stipulated timeframe, in particular, regulatory approval for the resulting change of control contemplated under the SPA,” it said. Moreover, earlier in March 2018 DHCL announced that it was selling its 14.91 per cent stake in Hubco and was planning to use its proceeds to acquire a 45 per cent shareholding in Edotco, said the company’s CEO Inam-Ur-Rehman. Meanwhile, earlier in mid-January, Dawood Hercules in a notification sent to the Pakistan Stock Exchange had announced a plan of an equity injection of Rs17.453 billion in Edotco Pakistan (Pvt) Limited. Rehman said disposal proceeds from the transaction of divesting its stake in Hubco would be used for investing in Edotco. In a separate stock exchange notification sent to Pakistan Stock Exchange (PSX), Dawood Hercules’s board gave go-ahead for making an equity investment and short-term loan in Edotco Pakistan. From the total investment, the loan amount would not cross Rs10.13 billion at a markup rate of 10 per cent per annum. Veon is the majority shareholder in Pakistan’s largest mobile operator Jazz, formerly known as Mobilink. Edotco had earlier wrapped up a $89 million purchase of 700 towers which were owned by Tanzanite Tower Pvt, according to Axiata. 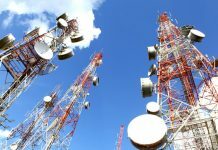 By acquiring these 13,000 wireless towers in Pakistan, Edotco, the infrastructure arm of Axiata would become the biggest telecommunication tower operator in the country. As part of the transaction, DHCL was to invest a 45 per cent equity stake with the remaining 55 per cent control stake to be held by edotco. The total transaction consideration for the proposed acquisition was estimated at $940 million, which would be funded through a combination of debt and equity. Edotco termed this strategic partnership with DHCL its biggest deal to date making it the 8th largest independent tower company globally. Edotco operates and manages a regional portfolio of over 26,000 towers across core markets of Malaysia, Myanmar, Bangladesh, Cambodia, Sri Lanka and Pakistan with over 18,400 towers directly operated by edotco and a further 8,100 towers managed through a range of services provided. At the time of filing this report, Dawood Hercules Corporation shares were trading at Rs109.00, down Rs1.33 or 1.21 per cent.